One of the most important things a person can do to ensure their air conditioning unit keeps blowing cold air is to have regular maintenance from a professional air conditioning contractor. Proper maintenance including a tune-up and changing your filters every 3 months will help keep things working correctly and reduce the chance of having a major repair bill in the future. 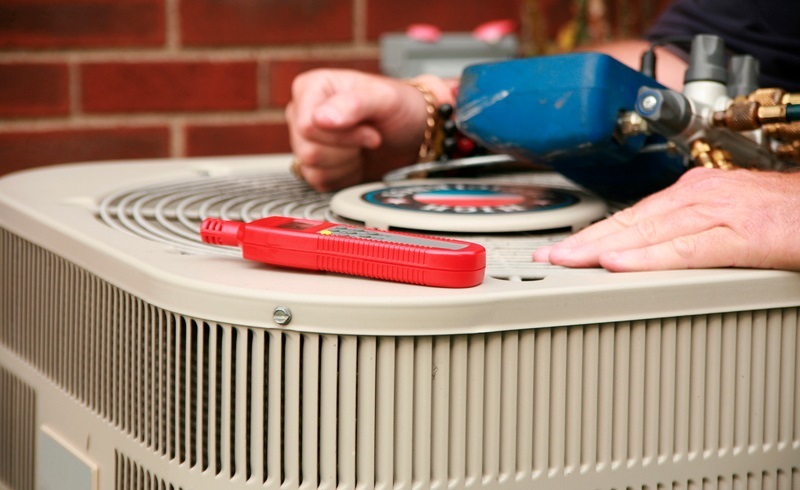 Throughout the summer, your AC system works hard to keep things cool. Just before those hot summer months hit however, it’s the perfect time to have an AC technician stop by to check things out to make sure the unit is ready to pump out cold air all summer long. It is a good idea to schedule an annual tune-up for your AC unit in the early spring and do so at the same time each year. Regular AC maintenance can not only save you money but can also help prevent breakdowns, keep things running smoothly and will help keep your warranty in place. Delaying maintenance or failing to have regular maintenance can cause failure in your system in half the time it would take were the system well-maintained. When you schedule regular tune-ups for your AC unit and keep your filter changed every few months, you’re going to see the savings you’ll have on your utility bills and will have a far more efficient unit to cool your home. Delaying tune-ups can cause failure which can lead to a high repair bill but will also cause your utility bill to rise as the unit struggles to cool your home. If your system is under warranty, the warranty most likely requires regular maintenance to keep things in good condition. Why wait? Be sure to contact an AC specialist and have your AC unit tuned up today! To reach the best AC contractors in your area, all you need to do is speak to a specialist with Contractors Today by filling out the quick quote form on this page. We can have you in contact with a licensed air conditioning professional fast!